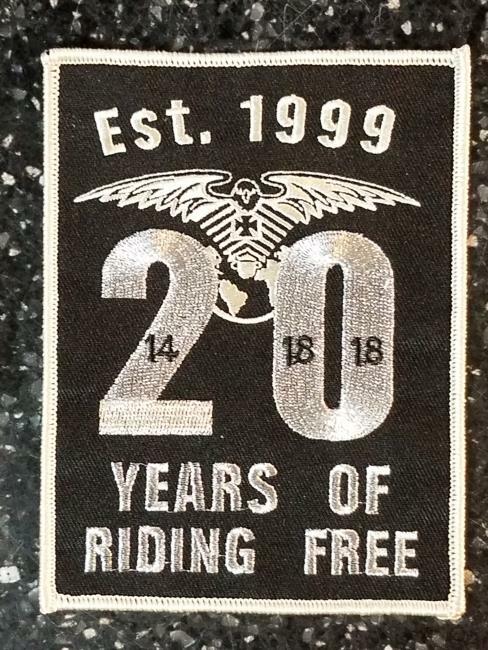 Ride Free, Ride Hard, Ride Often, Have Fun. We are based out of POPLARVILLE, MS (United States) and currently have 1 members. Use the buttons to the left and above to explore planned events, photos and much more.